United Airlines announced this week better entertainment options for customers to make their next flight fly by. 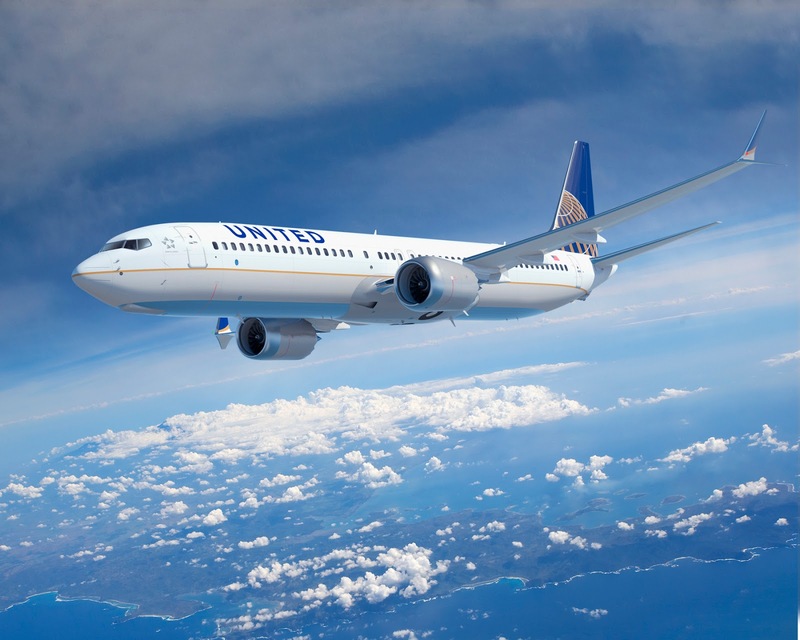 United has expanded its personal device entertainment option to all aircraft with DIRECTV live streaming for purchase to provide at least one free entertainment option on all Wi-Fi equipped aircraft (which is any aircraft with more than 70 seats). Between February and April of this year, the airline installed personal device entertainment onto more than 200 aircraft that previously only offered DIRECTV. Customers can now use a personal laptop, Apple iOS device or Android device to access a library of complimentary movies and TV shows, in addition to having the opportunity to purchase DIRECTV to view live programming. To enhance personal device entertainment, on select flights during the busy summer travel season, United will distribute free cardboard phone stands which prop up devices and allow hands-free viewing. The airline continues installing in-seat power outlets to help customers keep their devices charged while watching their favourite movies and shows. United is also committed to improving the entertainment options for customers with disabilities. Earlier this year, the airline began offering a new main menu category on seatback on-demand that is labelled Accessible Entertainment. This new section makes it easier for customers with hearing and vision challenges to find accessible entertainment options, grouping all of the titles that are either audio descriptive or closed-captioned/subtitled in one main menu category. Seatback on-demand is one of United's entertainment options available on 757, 767, 777 and 787 aircraft. The carrier currently offers approximately 20 different movies and TV shows that are audio descriptive and more than 50 that include English closed captioning. Select DIRECTV channels also include closed captioning when the TV station makes it available. United continues to add additional accessible entertainment and screening options across its fleet. Unique highlights of United's personal device entertainment programming include an exclusive partnership with VEVO, delivering new, curated music video playlists each month; relaxation content including Headspace, a popular meditation app and Moodica, which takes the brain on a much-needed vacation using videos. Customers can download the latest United app to access personal device entertainment on Apple or Android mobile devices. 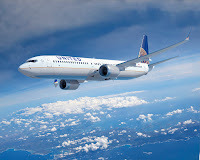 Visit www.unitedprivatescreening.com to learn about onboard entertainment options, watch movie trailers and filter content by language, genre, audio description and closed captioning that will be available on upcoming flights.